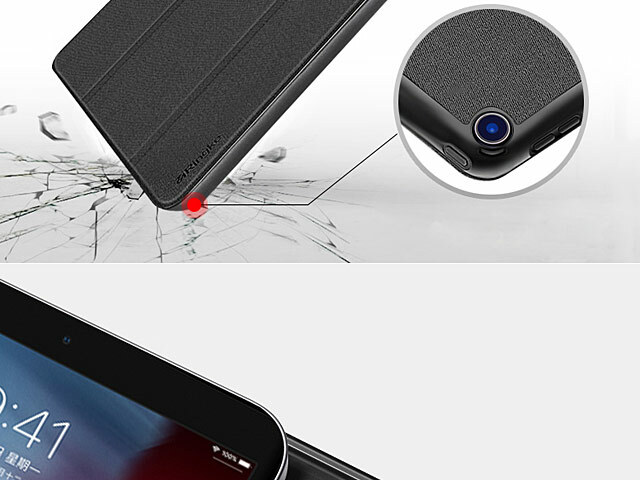 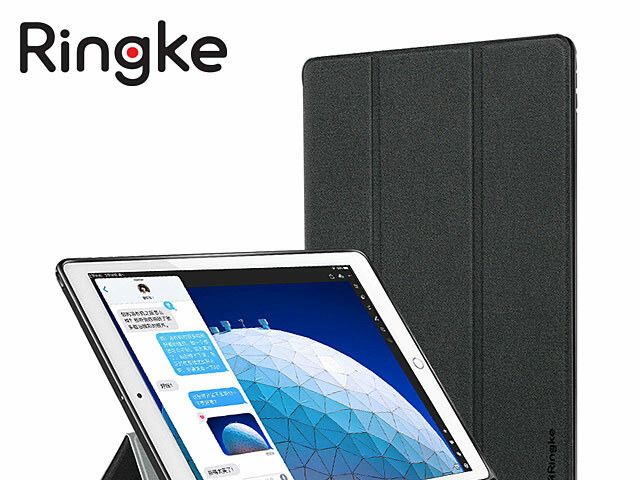 Ringke Smart Case is made of PU Leather. 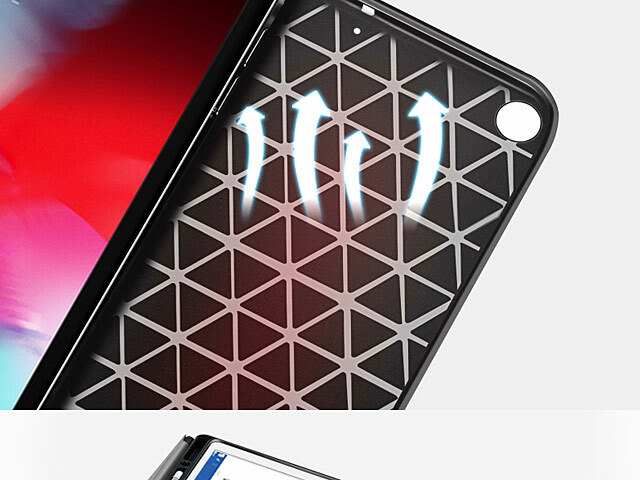 Inside pen slot - it can vertical / horizontal holding your touch pen tightly while easy to get, truly a great creation for your daily convenience. 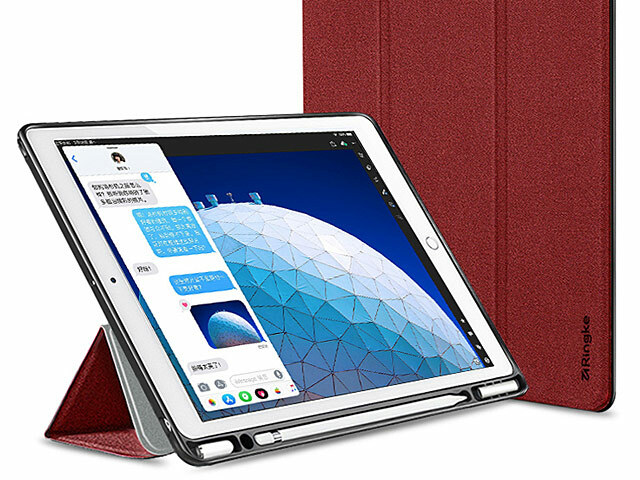 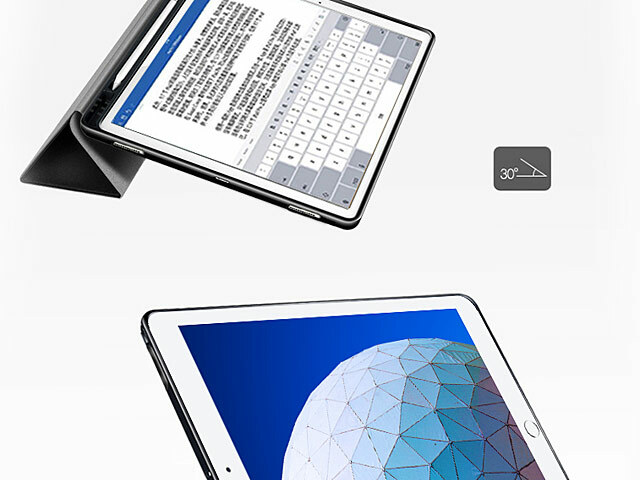 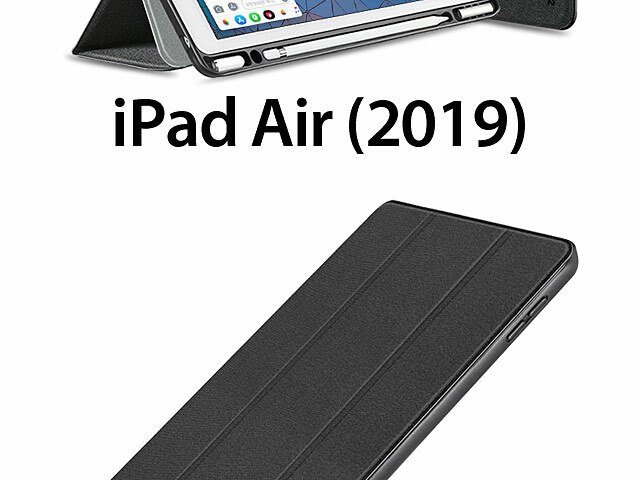 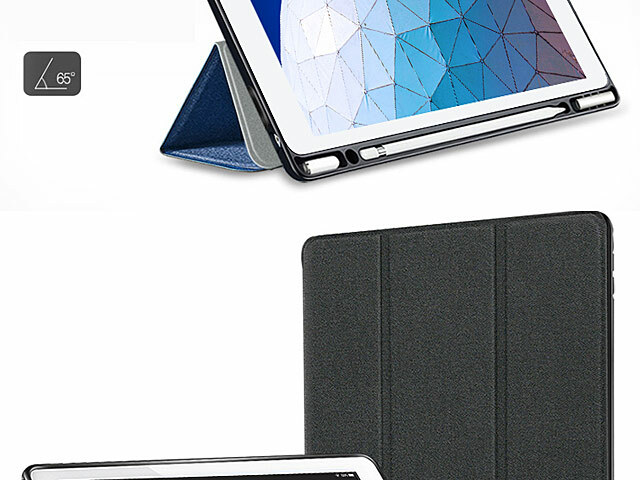 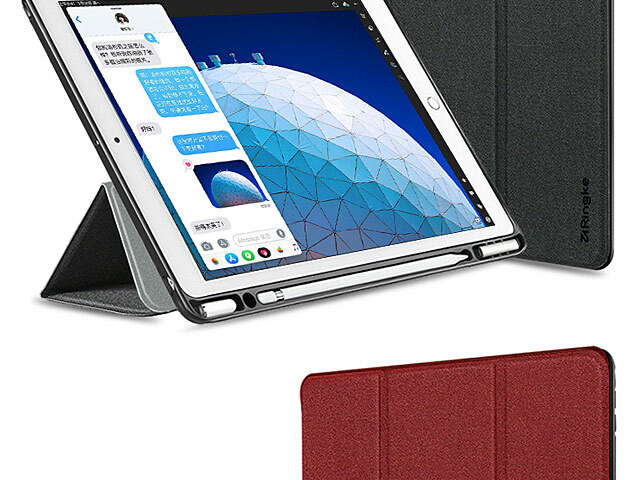 And just slightly bend the Flip Diary, it promptly transforms into a stand, allowing users to view the content of the screen with perfect angle.